When it comes to choosing the right SaaS ecommerce platform for your business, there just seem to be so many options out there to choose from and it can be a daunting process to find what is best for you. For SME’s there really are only 2 serious contentders in this space. 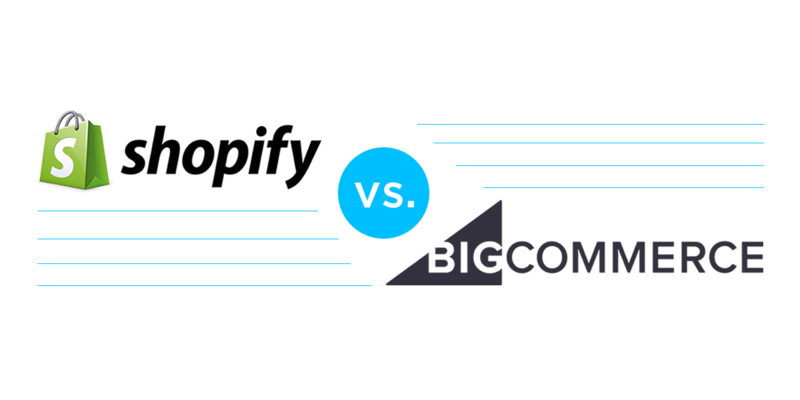 Shopify or Big Commerce.Let me try to ease the pain by comparing two popular options – BigCommerce or Shopify.